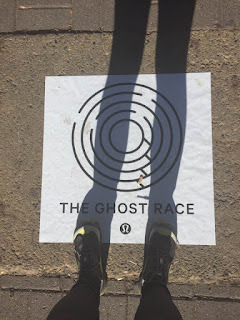 When I was in Vancouver for the SeaWheeze, we waited in the line for the Showcase store with a group of girls who worked at the Summerlin, NV store and they were talking about the Ghost Race because their store/city was one of 8 cities selected to do this race. 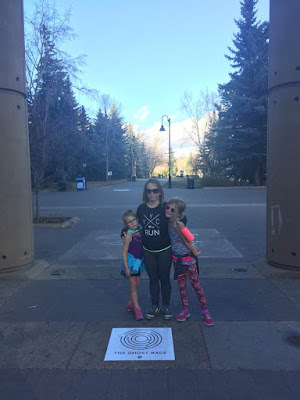 However, in September, Lululemon announced 7 more cities that would be participating in the free race and Calgary was fortunate to be one of them. 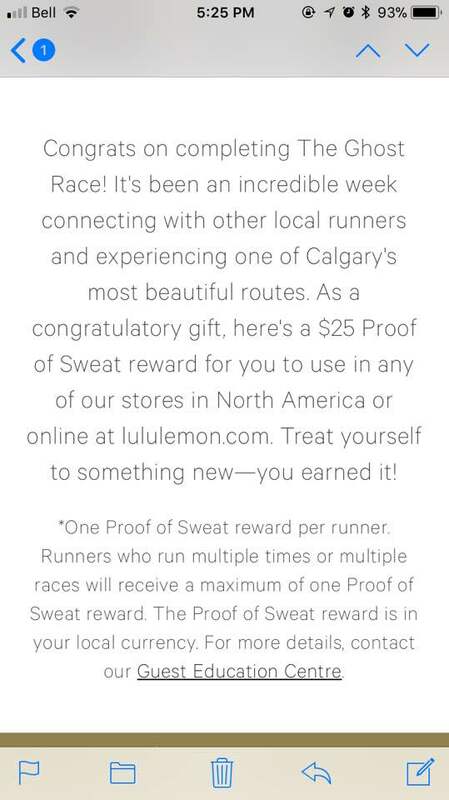 In order to participate in this free event, you had to register on a special website that Lululemon had and then that would take you to the Strava app or website where you would join the Ghost Race event as well as the lululemon run club and the YYC Run Crew as well. The event ran from October 13th to October 22nd and several events were held to commemorate this event. 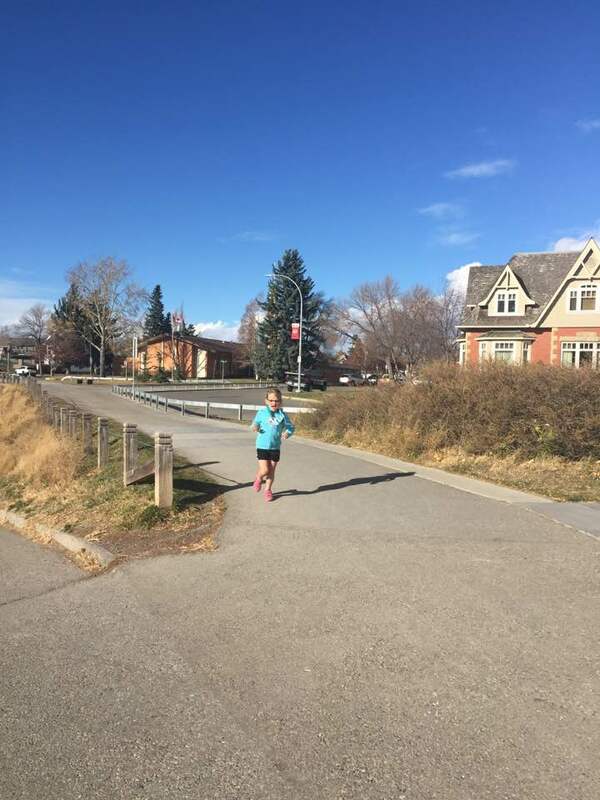 In order for your run to count, you had to run the ghost race route through Strava. It was a very specific route down the river and back. Thank god Greg was with me because I sooooooo would have went off track about a bazillion times. Ok maybe not that many, but it was a lot of times for sure. My ability to read a map is almost zero hahaha. 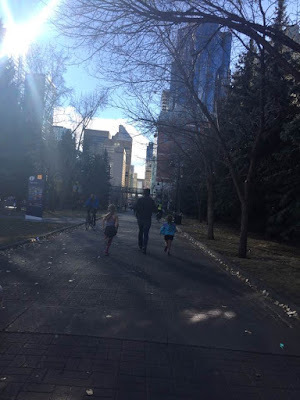 YYC Run Crew had an event on the 17th but my achilles wasn't in good enough shape to run with the crew so I skipped it. However, I was seriously suffering from the #fomo about the event overtime I went on Instagram or the Lulu chat groups I belong to on Facebook. 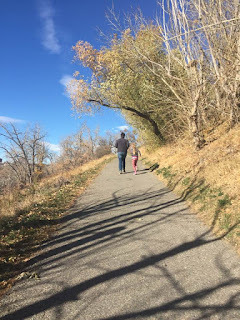 So on the very last day of the race, I convinced Greg and the girls to come walk it with me. The weather was a titch windy which seems to be the norm the last few weeks here in Calgary but the colors were beautiful and when it wasn't windy, it was quite perfect. 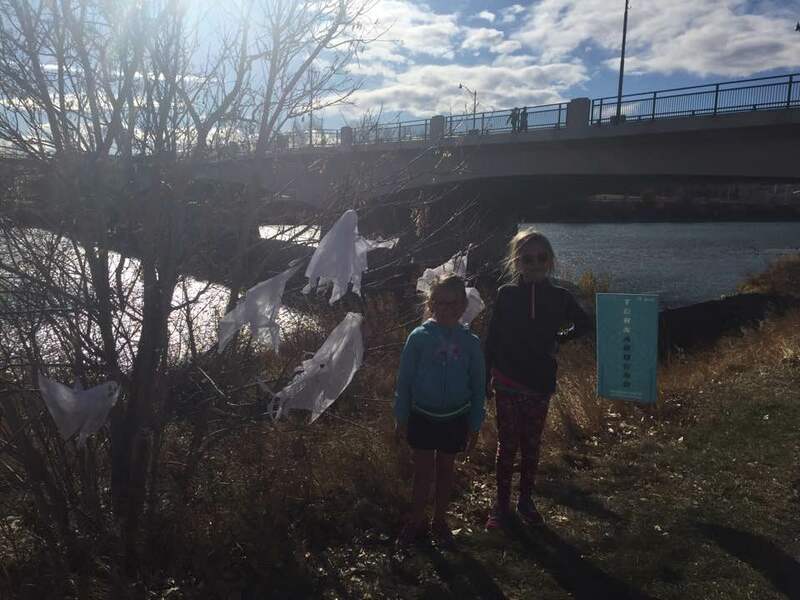 At the half way point aka the turn around point, Lululemon Calgary put up some ghosts in the tree and the girls loved it. This made their struggle so much worth it they said. 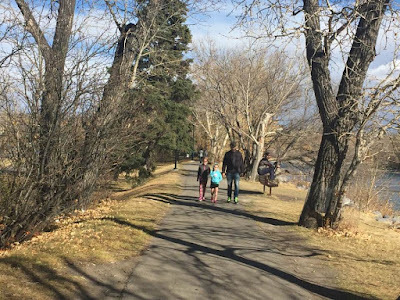 Instead of following the trail back up to the centre street bridge like you have to in the Strava app, Greg and the girls did the memorial stairs. 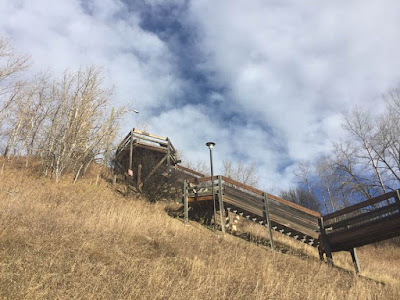 When Greg and I used to live over here, I did these stairs all of the time and had no interest to ever do them again hahaha but the girls loved the challenge. Finley almost beat Greg but he got a second wind and she didn't haha. Penelope running towards me after the stairs. Who does the stairs and then has that much energy left to run and catch up to me??? Oh to be 7 again. Finally we made it back to the finish line. Since I was walking and couldn't run I was able to photograph Greg and the girls crossing the finish line. Which was also the starting line haha. Me and the girls at the start/finish line. 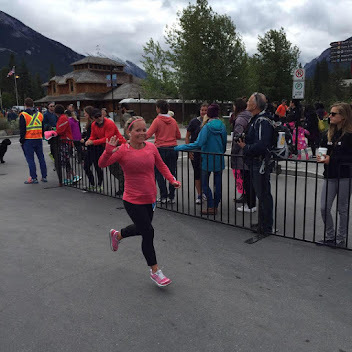 I am disappointed that I couldn't run the race and was forced to walk it but I am glad I got out and did it regardless. 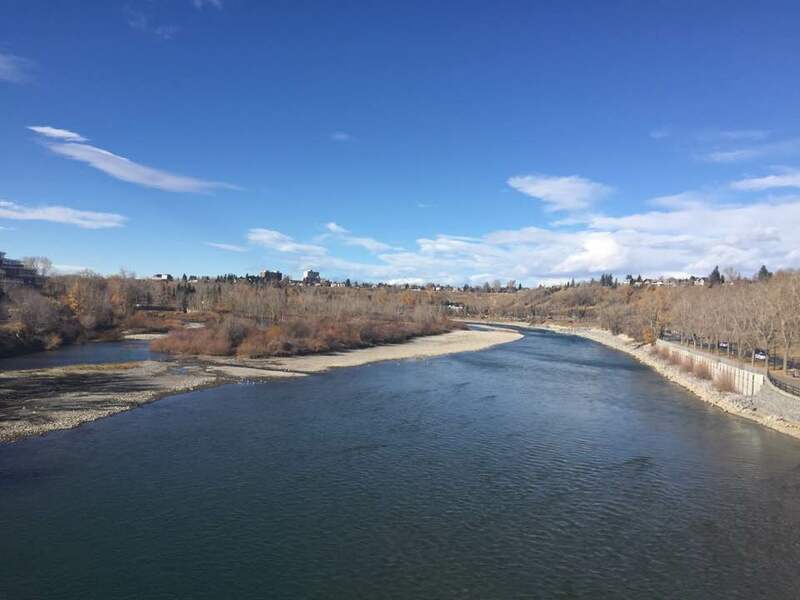 I think it was the bump I needed to get out of my self wallowing that I had been doing since the Melissa's Half Marathon. Not running has been so hard for me - both mentally and physically. Hopefully this continues onto November and I can get back to running like I know I can. Celebrating the finish of our run with some ice cream from Village Ice Cream. I picked the Ritz Carmelton. It is a seasonal flavour so it won't be there long so if you go there and they still have it, get it. It is beyond amazingly delicious. 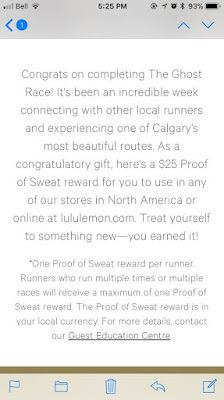 And just because Lululemon is so awesome, they gave all the participants of the Ghost Race a $25 gift card for running it. I still don't understand how they reward us for a free race but I will take it! 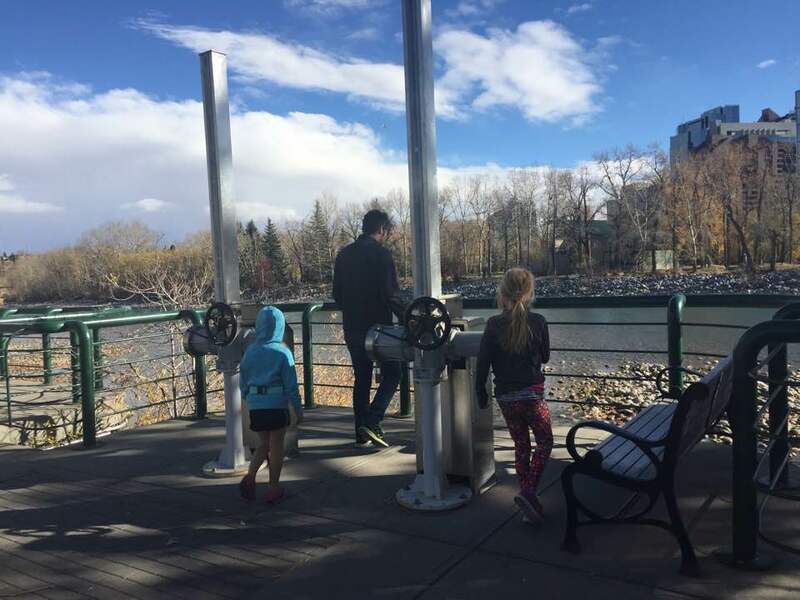 I heard a rumour that they were using this to see if a city could hold official 10km races like it has in Toronto on top of the SeaWheeze in Vancouver. Regardless of the reasoning, it was really fun. 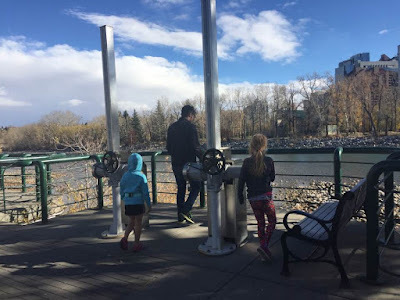 I just hope that if it is ever in Calgary again, I am able to run it!! And as luck would have it, a crb that I had been eyeing both online and in the store went on wmtm a few days after I got the gift card so I bought it and it arrived on Tuesday morning. I have been going through this purple phase and I don't quite understand it haha. 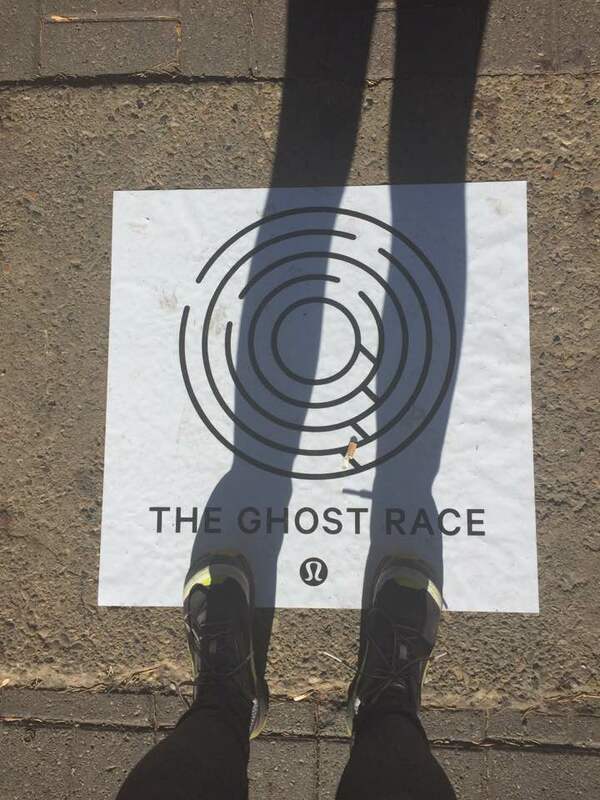 Anyways, if a Ghost Race or any other Lululemon sponsored race is in your community, do yourself a favour and sign up for it, you won't be disappointed. I wish I had known about this. This is the first I heard. 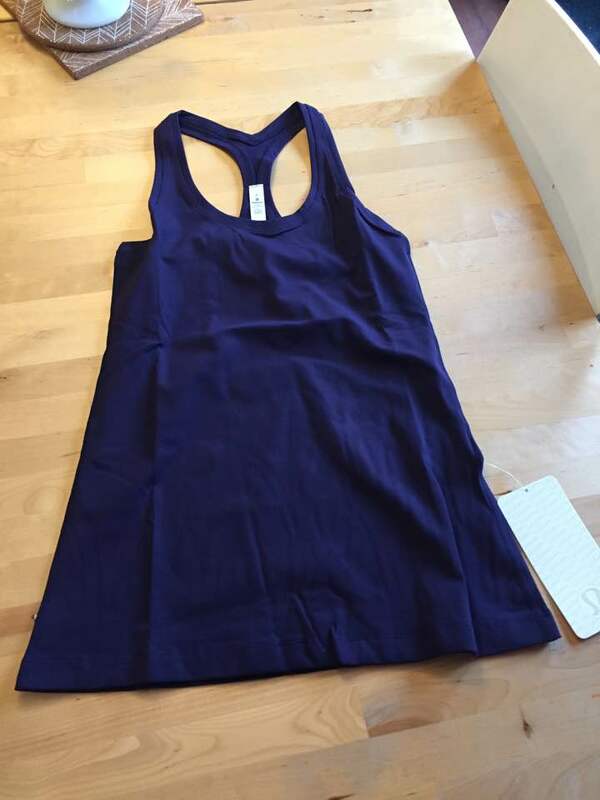 Not advertised very well but than again maybe that was the point? 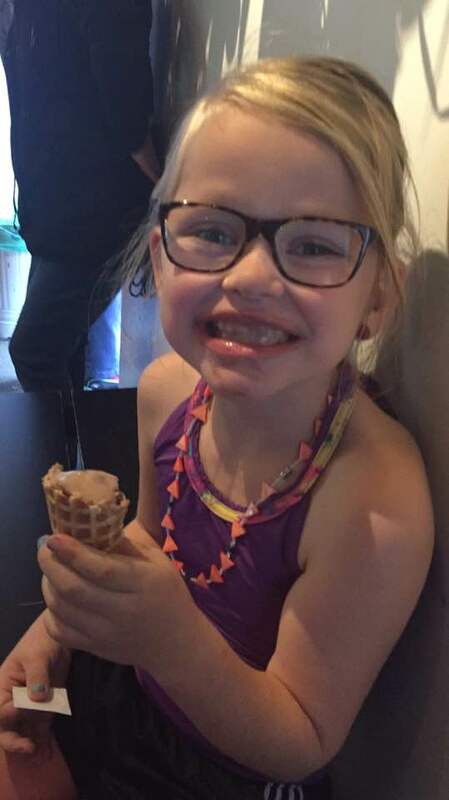 Finley Gets Her Braces Off! !